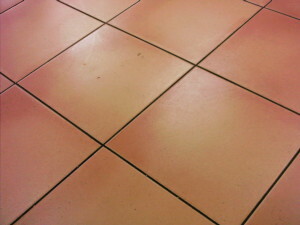 A South Bay tile cleaning servicee offers both experience and professionalism. As we covered previously,your floors are the pride and joy of your home. For this reason, keeping them pristine might be of top priority for you. However, considering the myriad options out there to clean your floors, it might get confusing to choose a method that can help you get them looking good and clean in a short amount of time. The best way to accomplish this is to hire a South Bay tile cleaning service. As for any situation involving tile and grout cleaning, it is best to call in the professionals. This also applies if you are unsure about what you are doing and need someone to help you out. In many of the cases, a professional tile cleaning service can help to restore the shine of your floors and help it look as good as new. This is something that you might want to look into if you are out of options and don’t have much else to try out. But, don’t wait until then, as you might end up running a huge bill for s simple tile cleaning request. Where Can I Find a Tile Cleaning Service in the South Bay? There are many professionals out there who can have your tiles cleaned in a jiffy. Many of these are even very good at their job and can help you get what you need without any problem. In many of the cases, the tile cleaning might not even take as long, and you can expect tiles that look good and out of this world, which is what you are ultimately worried about at the end of the day. Tile cleaning is a tedious job that takes a lot of your time and effort. Many people working all day long generally don’t have adequate time and energy to carry out this task. However, tile cleaning services help to make it easier for them. The following are the various types of tile cleaning services and the ultimate tips while selecting a good tile cleaning company. The tile cleaning service offered to you usually depends on the type of tiles you have. For brick or Saltillo tiles, tile stripping services or deep cleaning services will be offered to you. For marble floors, scratch removal, deep cleaning, polishing and lippage removal services will be offered to you. Some companies also offer specialized diamond cleaning services. Each floor is different, and a professional tile cleaning service in the South Bay knows this. 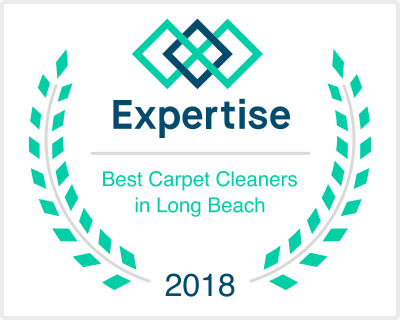 Tags: professional tile cleaning service in the South Bay, South Bay tile cleaning service, tile and grout cleaning, tile cleaning, tile cleaning service, tile cleaning service in the South Bay, Where Can I Find a Tile Cleaning Service in the South Bay?